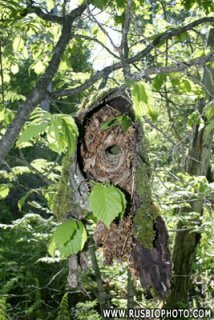 Troglodytes is a genus of small passerine birds in the wren family. 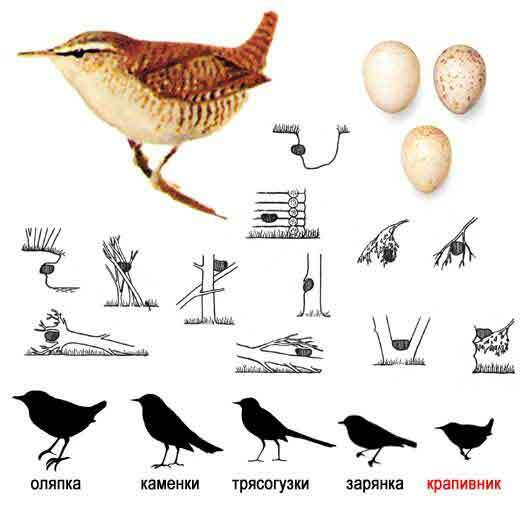 These wrens are around 1113 centimetres long. tail have a dark barred pattern. The flight is direct and buzzing. found in the mountains from Mexico to northern South America. 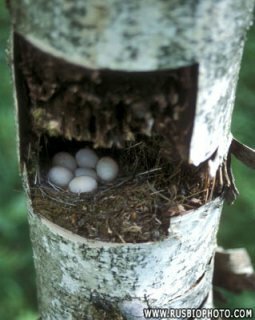 The House Wren occurs widely in both tropical and temperate lowlands, but is frequently split into several species. the New World. 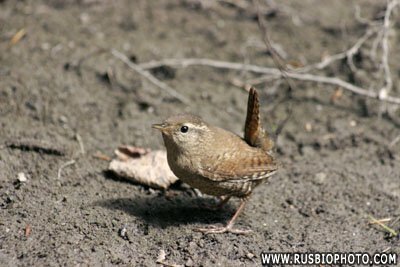 The Cobb's Wren of the Falkland Islands is another species which tolerates harsh conditions well. 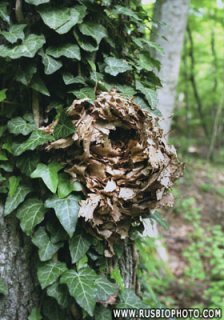 provide it with low cover on which it can forage for the insects on which it feeds. It is usually seen foraging within a couple of metres of the ground. like large pebbles being knocked together. in the air. It has a fairly long, thin bill, a buffy supercilium and dark bars on its wings and flanks. 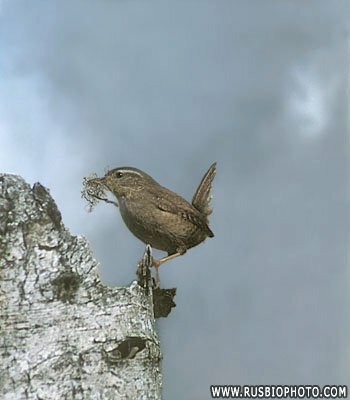 There are 13 sub-species of Winter Wren in Europe one of which is the St Kilda Wren. Russia and northwards in Scandinavia.